Courtesy of TAYLOR MORRISON REALTY OF FL INC. Restrictions: See Community Sales Manager for breed restrictions. 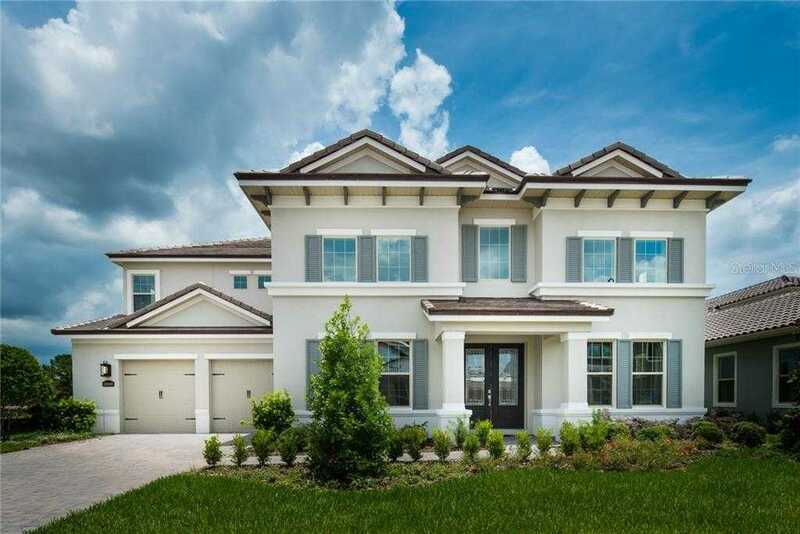 Please, send me more information on this property: MLS# O5743067 – $974,000 – 3899 Grassland Loop, Lake Mary, FL 32746. I would like to schedule a private showing for this property: MLS# O5743067 – $974,000 – 3899 Grassland Loop, Lake Mary, FL 32746. © 2019 Tolaris Realty. All Rights Reserved. Real Estate Website Design powered by Home Junction. Information herein deemed reliable but not guaranteed, representations are approximate, individual verification recommended. IDX information is provided exclusively for consumers personal, non-commercial use, that it may not be used for any purpose other than to identify prospective properties consumers may be interested in purchasing. This content last updated on April 19, 2019 21:59. Some properties which appear for sale on this web site may subsequently have sold or may no longer be available.